Los Angeles , CA – June 10th, 2017 – Pro Mix Academy founder and producer/engineer Warren Huart (Aerosmith, Ace Frehley, The Fray) has teamed up with A list Nashville bassists Amos Heller (Taylor Swift), Steve Cook (Luke Bryan, Frankie Ballard, Keb’ Mo’), and ‘You’re Not My Dad’ featuring Jackson Eppley and Ryan Truso to release three separate bass recording and music production courses through Pro Mix Academy. 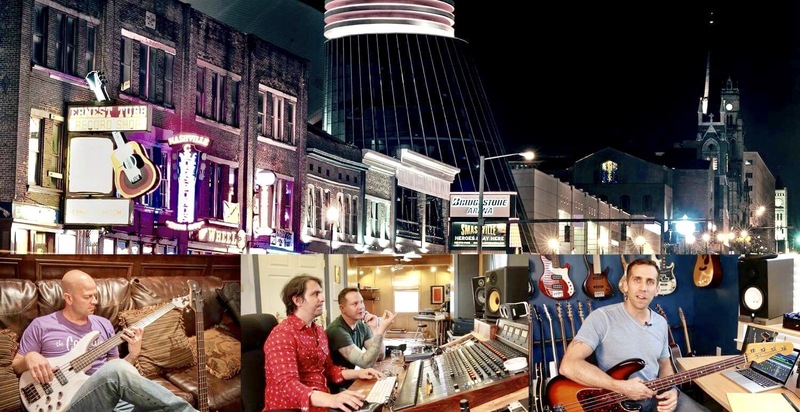 The three courses are Home Studio Bass and Production with Amos Heller, Producing Country Music with ‘You’re Not My Dad’, and Producing R&B and Remote Bass sessions with Steve Cook. 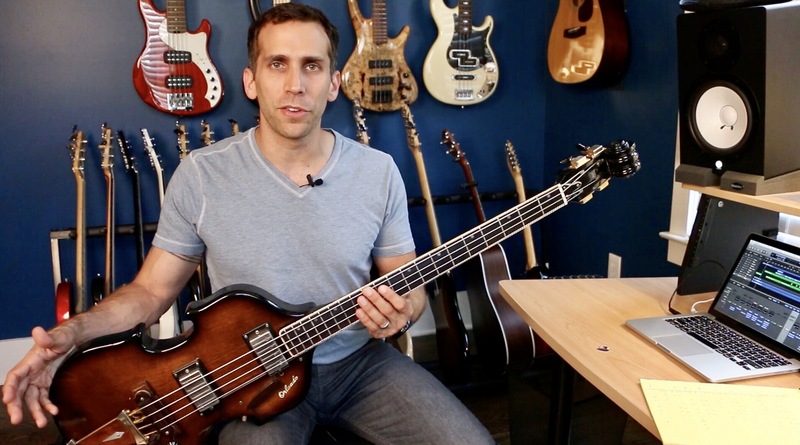 Home Studio Bass and Production with Amos Heller, who has been the bassist for Taylor Swift since 2007, shows the viewer how to record pro-sounding bass in your home studio, and come up with parts, grooves and phrasing that complements the producer’s and artist’s vision of the song, so they’ll be excited about your work and hire you over and over again. The topics discussed include writing a ‘Nashville Numbers Chart’ that makes it easy to follow the song and nail your performance, Tips for improving your groove and locking in with the drums, and How to get a wide variety of sounds out of a small setup that’s easy to take on the road. 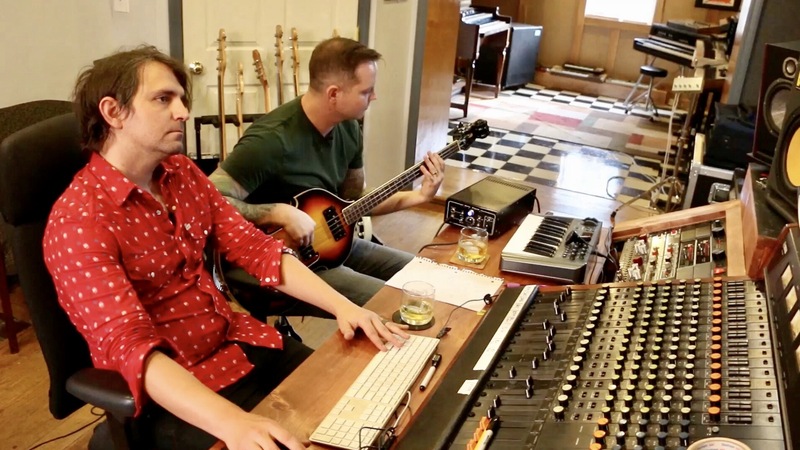 Producing Country Music with ‘You’re Not My Dad’ featuring bassist Jackson Eppley and guitarist/engineer Ryan Truso give a complete breakdown of their production for the modern country song “Day Drunk in Reno.” The topics covered in this course include miking techniques & signal chains, editing & comping, and workflow and through process behind producing songs. 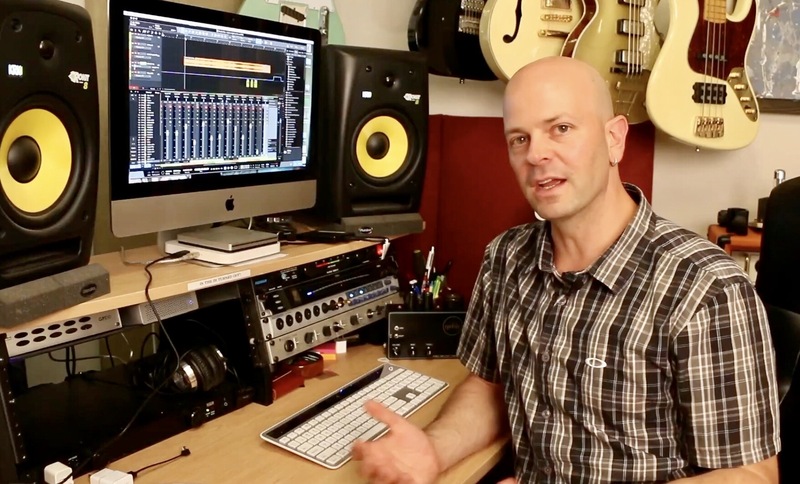 Producing R&B and Remote Bass sessions with Steve Cook takes the viewer inside his production of the R&B/ Soul song ‘Leave a Light On’ and shares his workflow and philosophy behind it. Topics discussed include mixing techniques: compression, EQ, emulating vintage and analogue sound, widening, multiband compression, delay, and reverb; what makes a great bass part?, and how to deal with clients and producers.